AK Ace, born Aaron Hall, is a 23-year-old rapper from Cleveland, OH. He started out making beats on his computer and decided to take his passion for music further and became a rapper. AK’s style of music is for the streets being influenced by “street rappers” such as Lil Wayne and Gucci Mane. 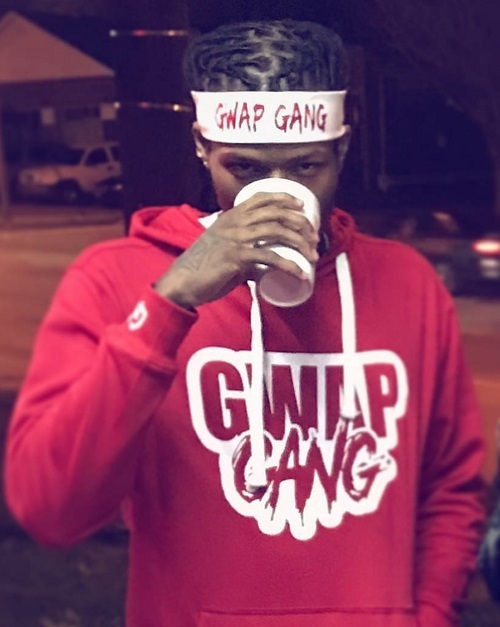 In the past 2 years since he started rapping, he has released two mixtapes and started his own label, Gwap Gang Entertainment. AK was also featured on Dave East’s Paranoia Tour. “Now” is his current single has been featured on Big Heff Show and is available on iTunes, Spotify, Tidal, Spinrilla and YouTube.